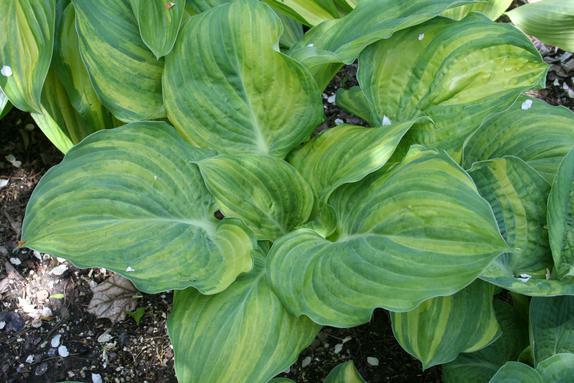 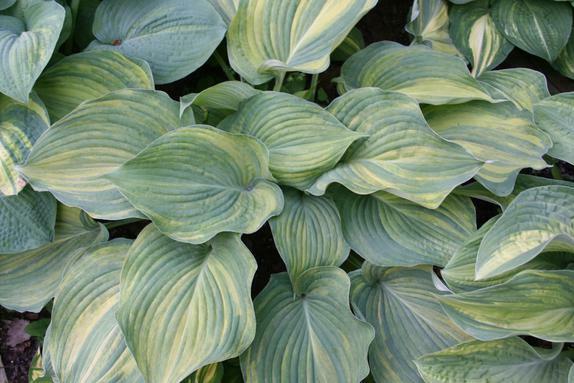 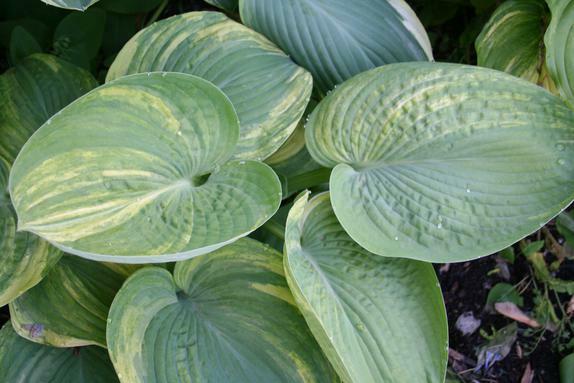 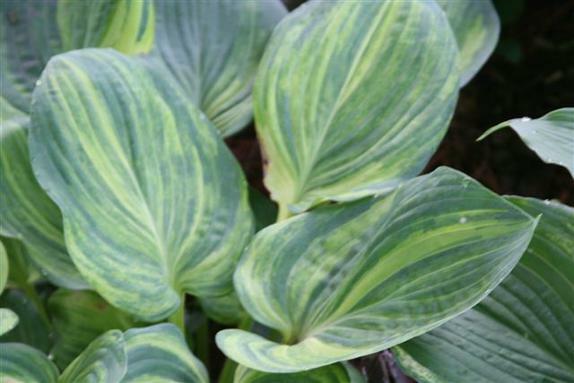 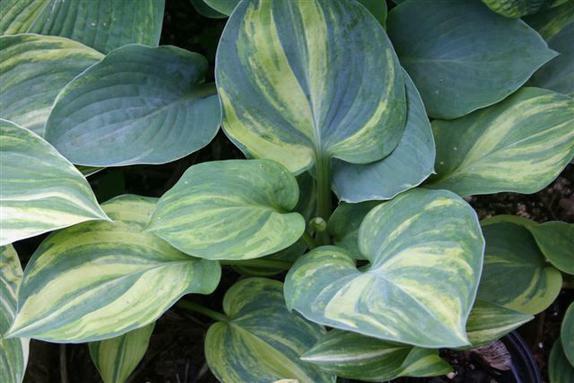 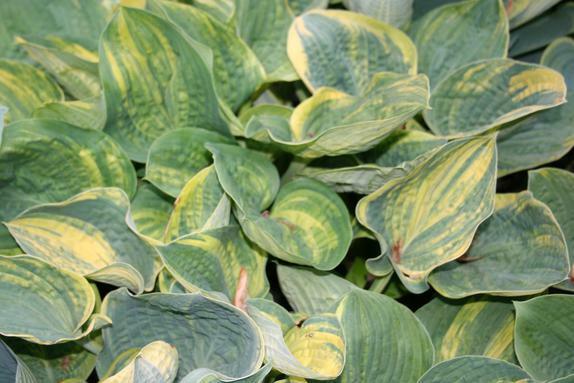 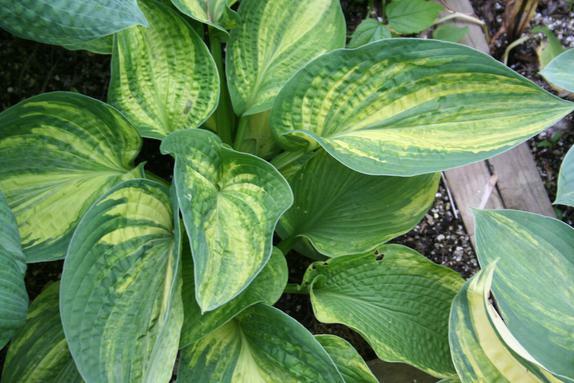 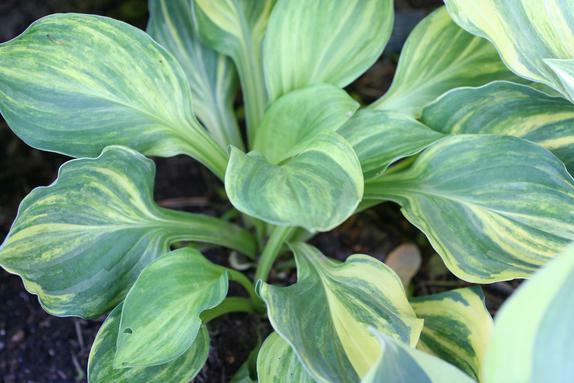 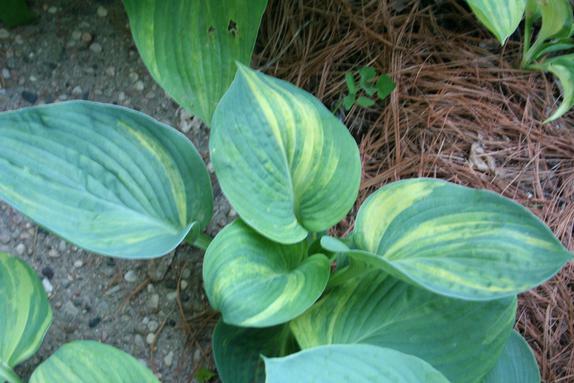 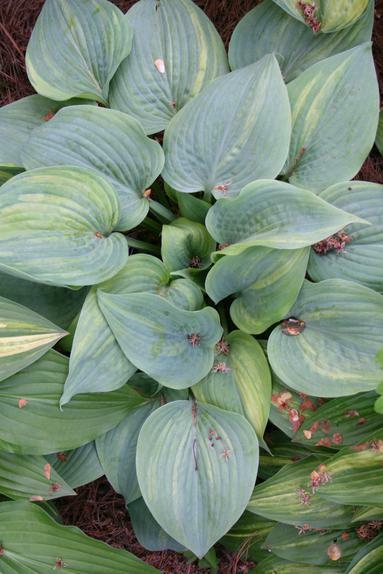 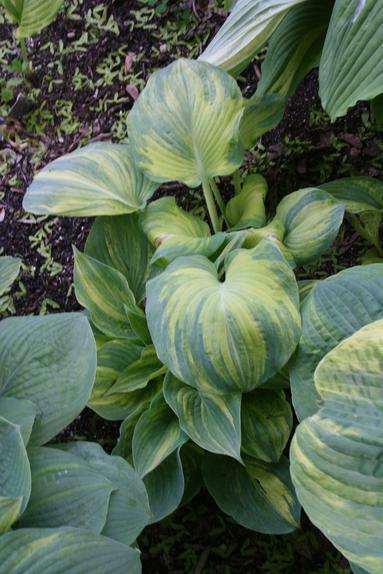 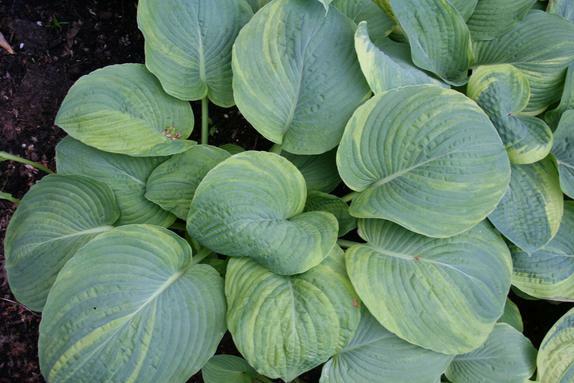 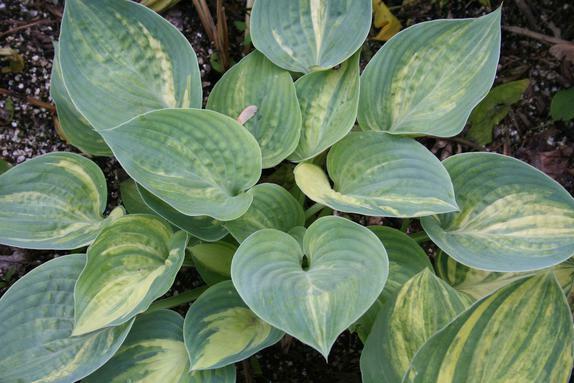 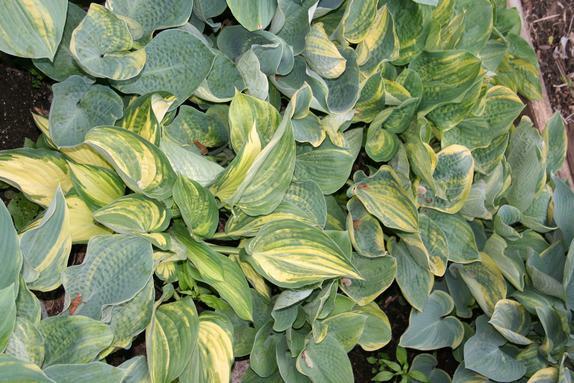 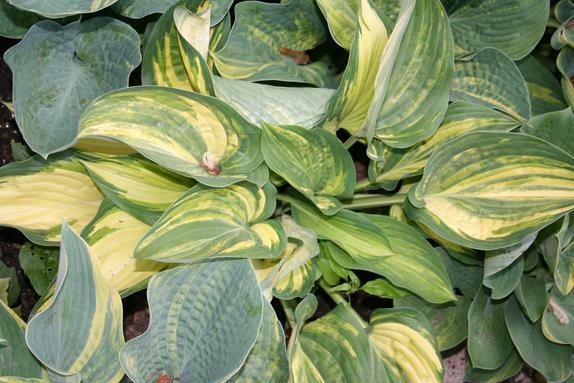 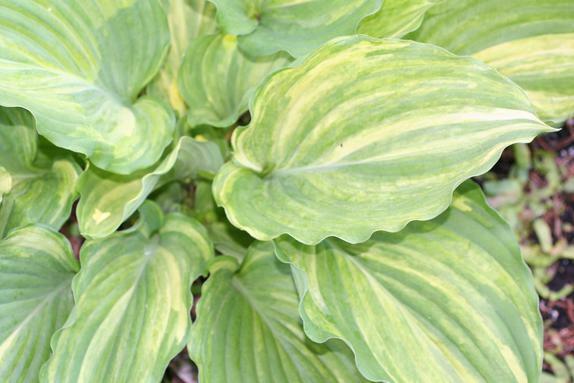 I enjoy spending time in the gardens just dreaming of how the hosta will change in time. 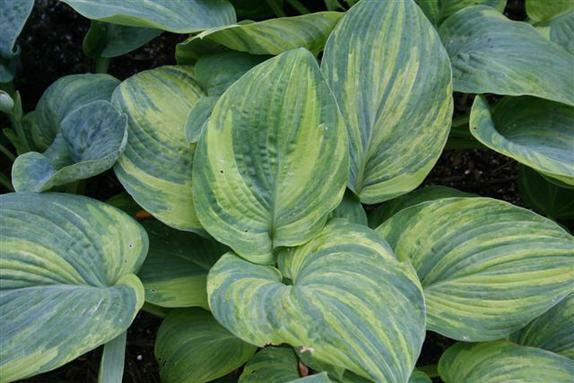 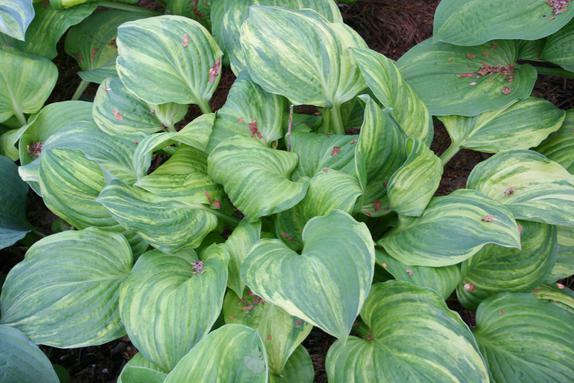 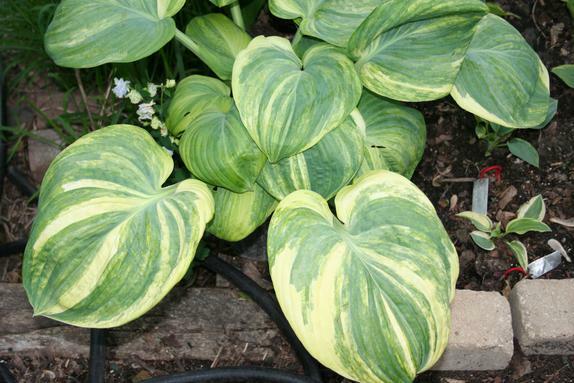 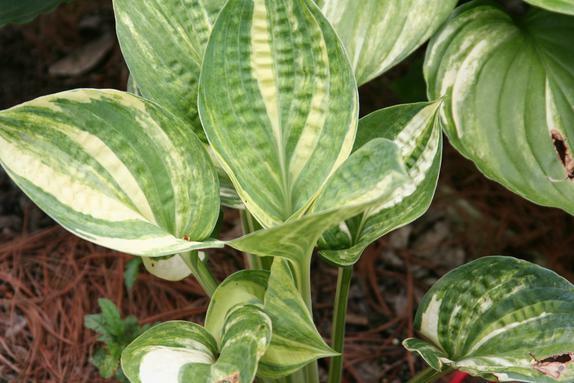 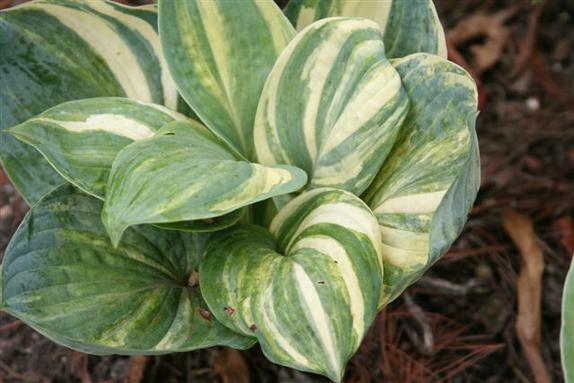 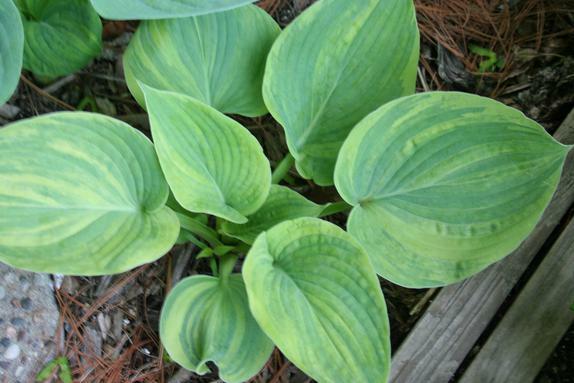 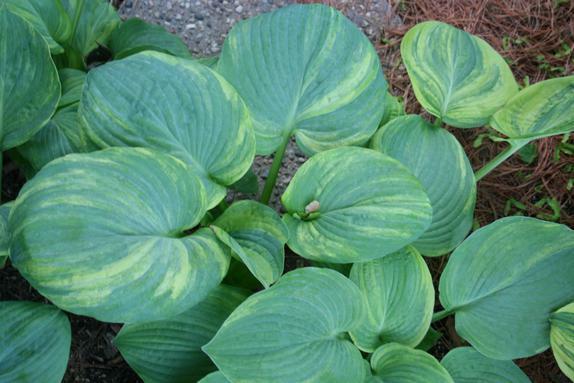 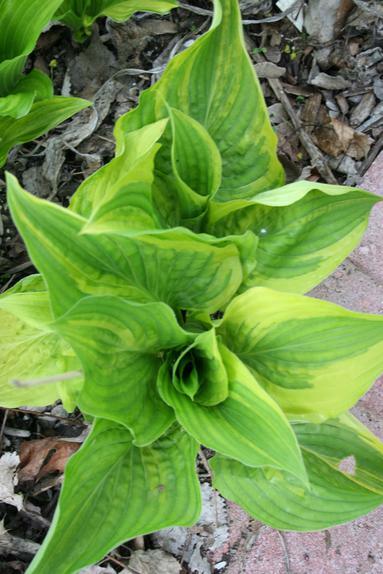 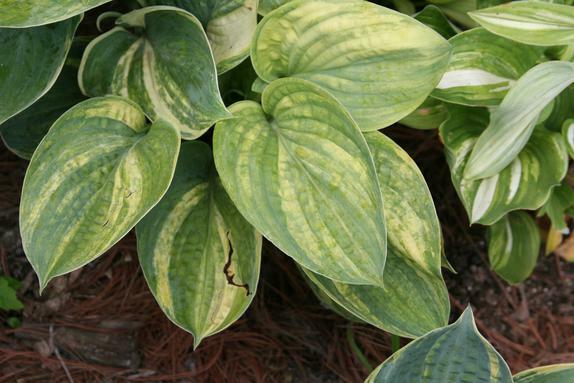 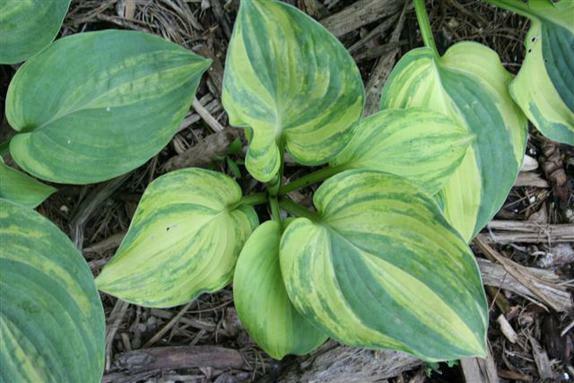 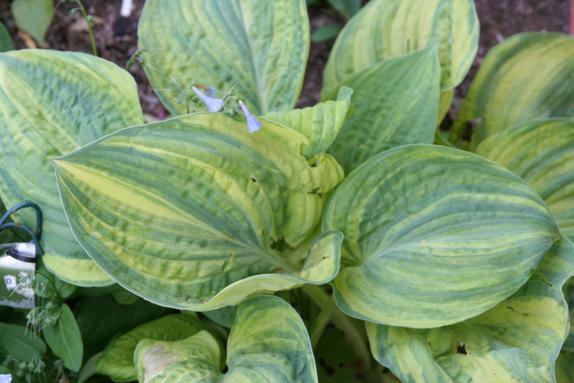 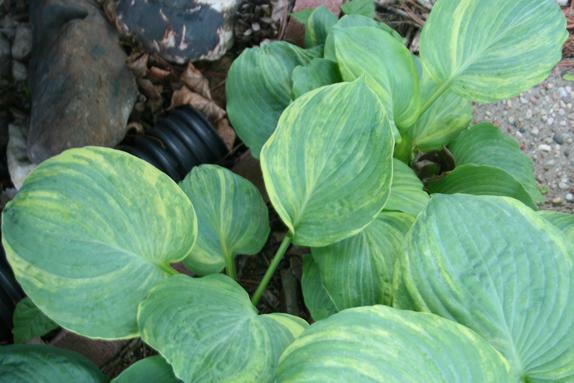 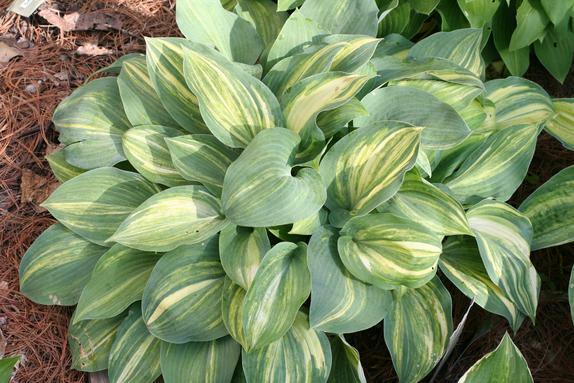 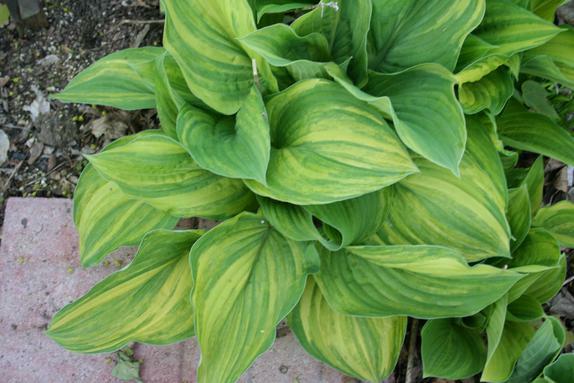 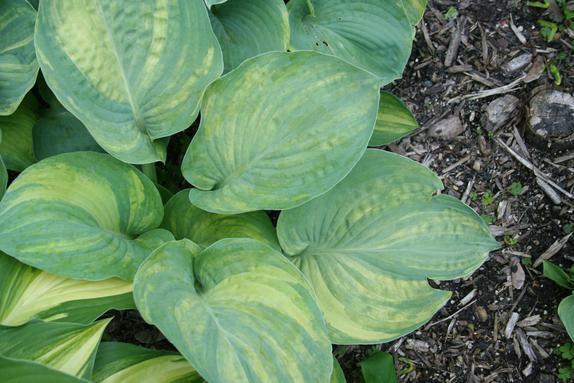 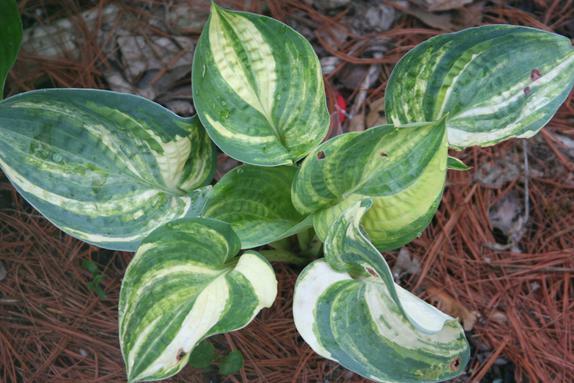 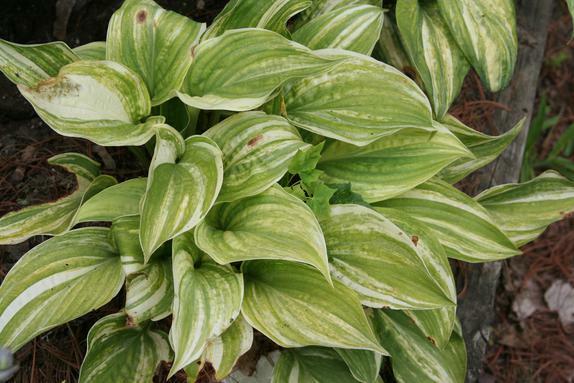 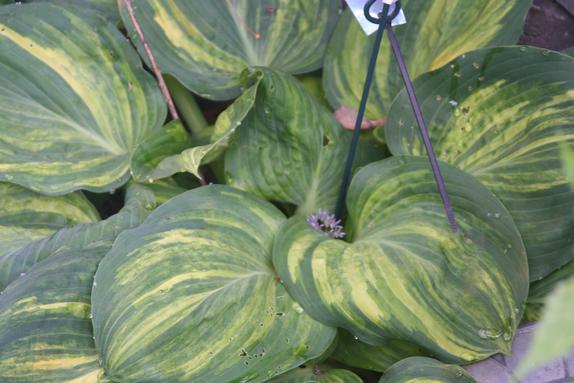 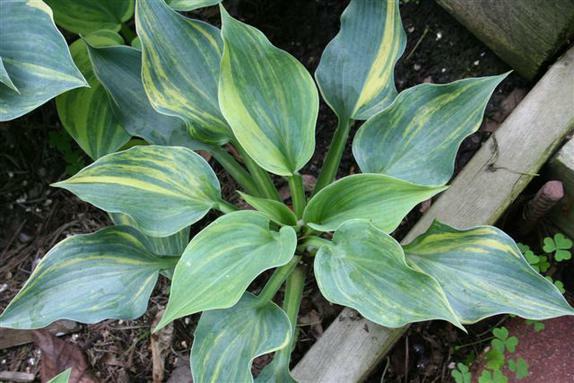 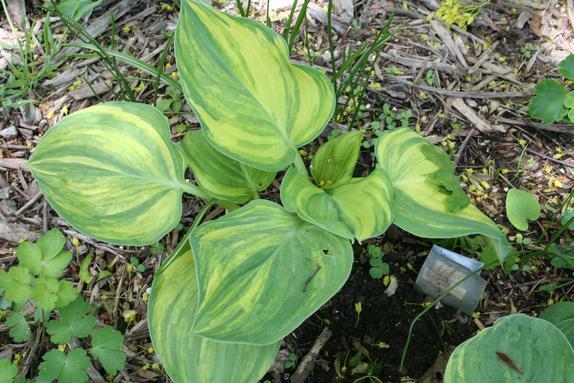 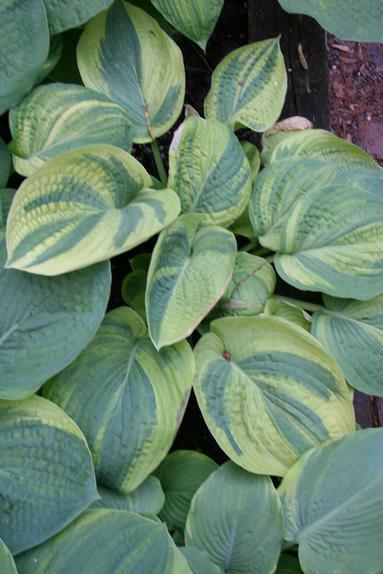 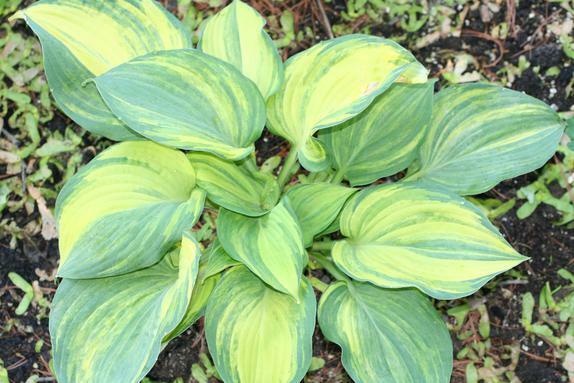 As well as what I can do to change a certain hosta by making crosses to that hosta. 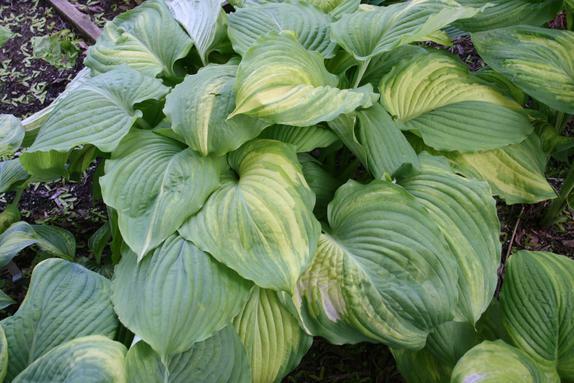 Then I can dream about those changes happening in the years to come.